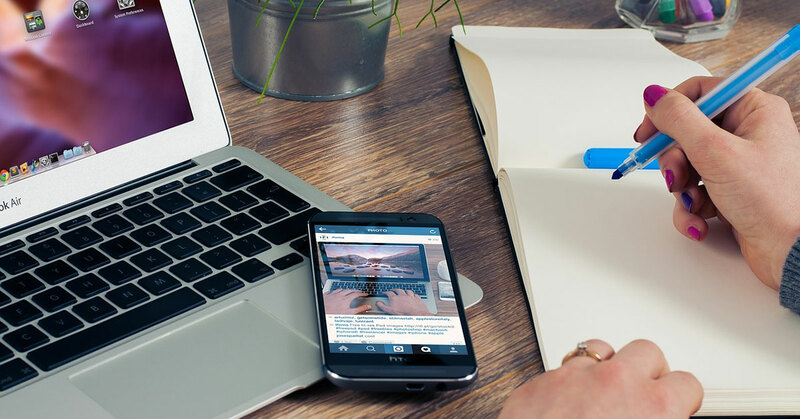 10 Free Tools To Try Instead Of Paying $$$ To That Online Marketing "Expert"
The internet has afforded us with the ability to do so much with so little. Individuals with even the most basic of internet savvy can now design a website, become viral YouTube sensations, or even run entire businesses with the a few clicks of the button. Looking at how easy it has become to get things done online, we put together a list of 10 tools that business owners can use to take their internet marketing game to the next level—all of them with free versions so you can get into it right away. These tools cover a range of marketing tasks, including optimising your search listings and designing graphics for marketing purposes. Google My Business is a free service that replaced the Google Places platform and allows business owners to take control of their listings on Google. Through the use of Google My Business, users can edit the description of their services to give it a more personal feel, create a free website for potential customers or clients to visit, and interact with their potential clients. 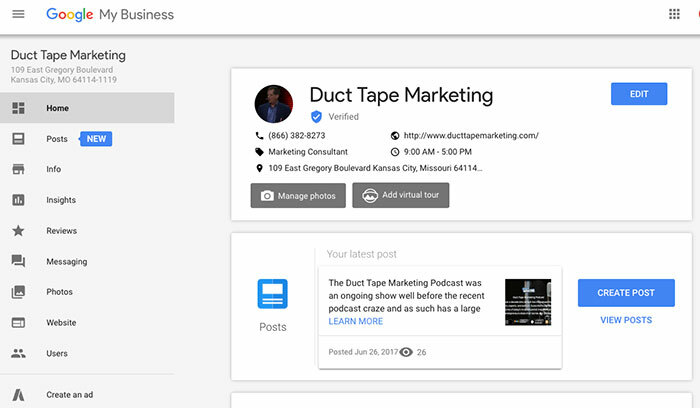 You can read more about how to use Google My Business here. Knowing what’s going on in the world is vital to planning your marketing content and staying relevant. Feedly allows business owners to stay abreast of current affairs related to their industry for free. Use this tool to complement your marketing research create the most current content to stay relatable to your audience. Sometimes, you simply need more insight from your potential customers, and sometimes the best way is to simply ask them. Survey Monkey allows business owners to create detailed surveys and share them over almost any online medium on any platform. Once they’ve created these surveys, users can then use them to gain valuable information about their audience through intricate data graphs and analyses about the results. Understanding the audience is of paramount importance when it comes to meeting their needs, which means that it is vital to understand just how your audience interacts with your website. While Google Analytics is no stranger to any business with an online presence, it still has to be included in this list for its invaluable capability to observe audience interactions in real-time, and to see which parts of your website do better than the others. Visual impact plays a huge role in the making of a successful marketing campaign, and having great-looking marketing material is essential if you want to capture the attention of your audience. 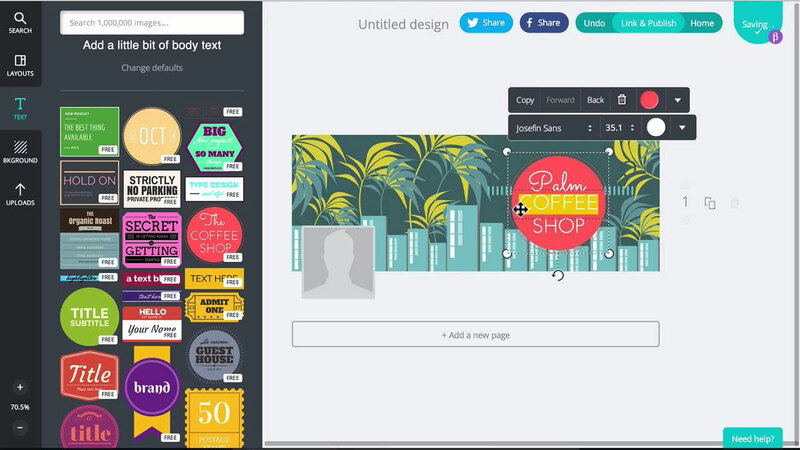 Canva allows you to design professional looking graphics for marketing such as web banners, email headers, and infographics. Their service is available for free, with the option to have more design elements unlocked for a small premium. Search engine optimisation or SEO is incredibly important if you want to get your brand and business listed at the top of any search engine listing. Yoast has both free and paid options that allow businesses who use WordPress to see how well their posts will perform when listed on search engines like Google or Bing. It will tell you if your listing title is too long or too short and if you have enough keywords listed in your SEO. 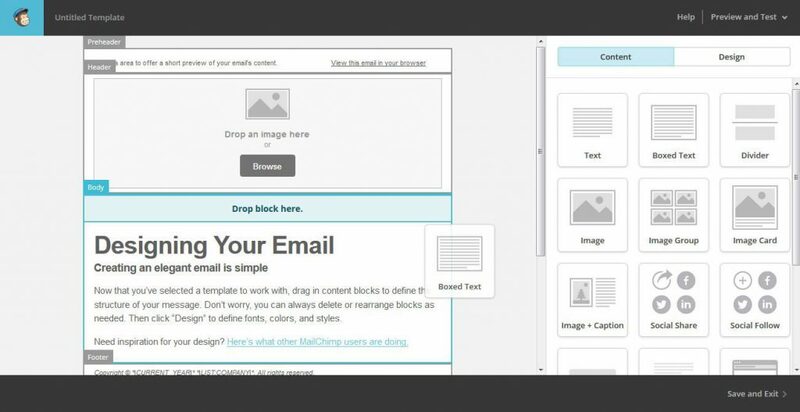 Email marketing has been around forever, and can produce great results when used correctly. Mail Chimp provides solutions, both free and paid, to help business owners of all sizes take full advantage of email marketing. From designing marketing campaigns without any coding knowledge, to triggering welcome messages for newcomers, Mail Chimp makes it easy to make your email campaigns reach the right people while looking insightful. It’s always important to make sure your message comes across to your audience as clearly and as error-free as possible. 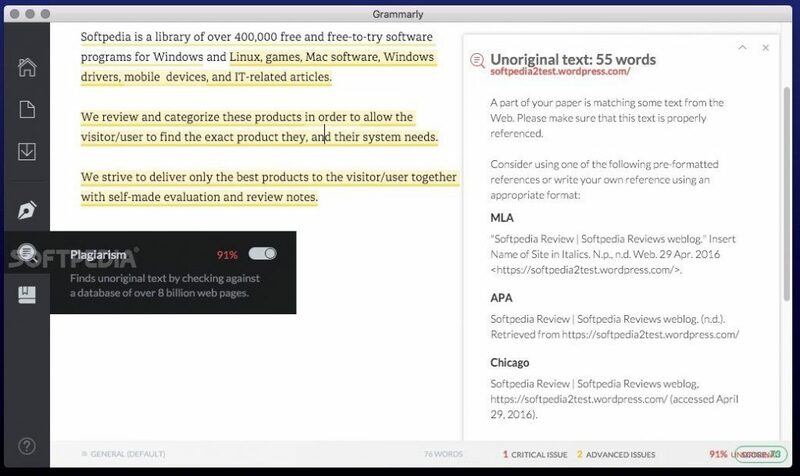 Grammarly’s free proof-reader and grammar checker comes in the form of a plugin that will work on almost any website or online platform including WordPress, Facebook, Twitter. You can even download extensions to have it work on offline applications like Microsoft Office. Once your grammar has been fixed, you might want to run the piece through Hemingway, which helps you see the length of your sentences, your usage of adverbs and reduce your use of complicated/longer words. All this builds up to help create a piece with stronger and snappier writing. The use of Facebook for marketing is a no brainer these days, and we bet if you have an online business that you’re using it, too. To make the most out of your marketing endeavours on the gargantuan social network, the Facebook Page Insights tool will tell you just which group of people visit your page the most, how they interact with your page, and what your reach is like. Think of it like a Google Analytics, but for your Facebook page. While Twitter may not be the buzzing social media platform it once was, there are still hundreds of millions of users who still roam the microblogging site to stay updated on their favourite personalities, brands, sports teams, and the like. For those still heavily reliant on the Twitter platform, TweetDeck is an invaluable tool to help you manage multiple Twitter accounts, see what’s trending, and monitor all of your interactions and engagements in one place. Do note that at certain growth stages for most businesses, they might find it more time-efficient to just outsource online marketing to professionals. It’s all about balancing time and cost for your business. However, if you’re just starting out, having free and accessible resources like these can be a boon to get your name out there. To get more tools and tips, you can check out our previous article on 100 free resources for first-time entrepreneurs.